Affiliate World Asia is coming and the importance of this event goes without saying. Professional speakers, experienced affiliates and promising newbies will meet and discuss interesting and relevant topics. You can get a lot of new useful information and make some good contacts. 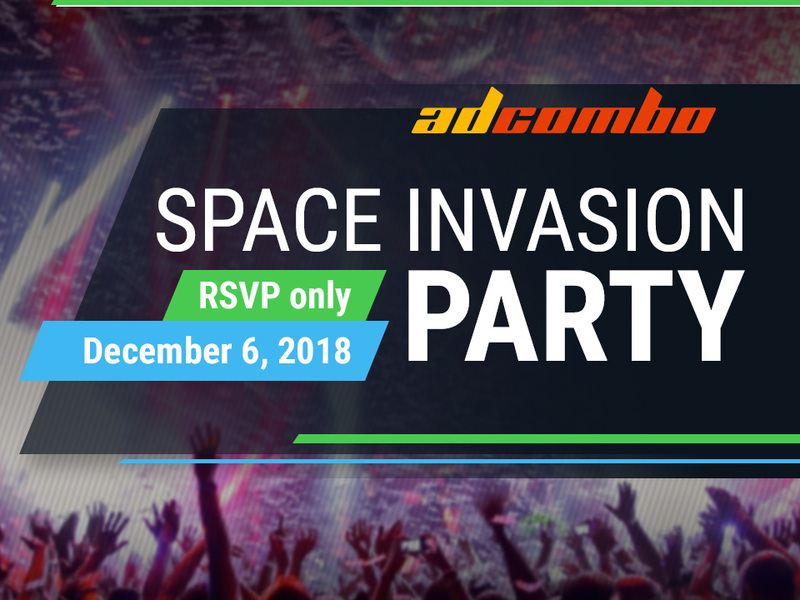 We invite you to the AdCombo 5th-anniversary party that will be held in Bangkok, December 6th! That’s right, we wait for you all at the Space Invasion Party after the second day of AWA2018. And hurry up – there are not so many passes left! And the sooner you check-in, the better chance that you will be accepted! We will be happy to see each and every one of you there! AWE 17. 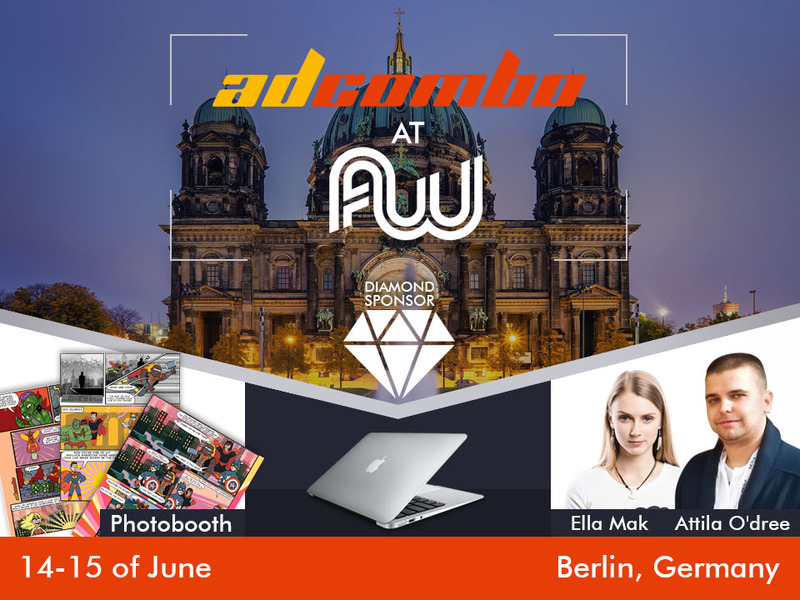 AdCombo Team will travel to Berlin! Ferrari AdChallenge. 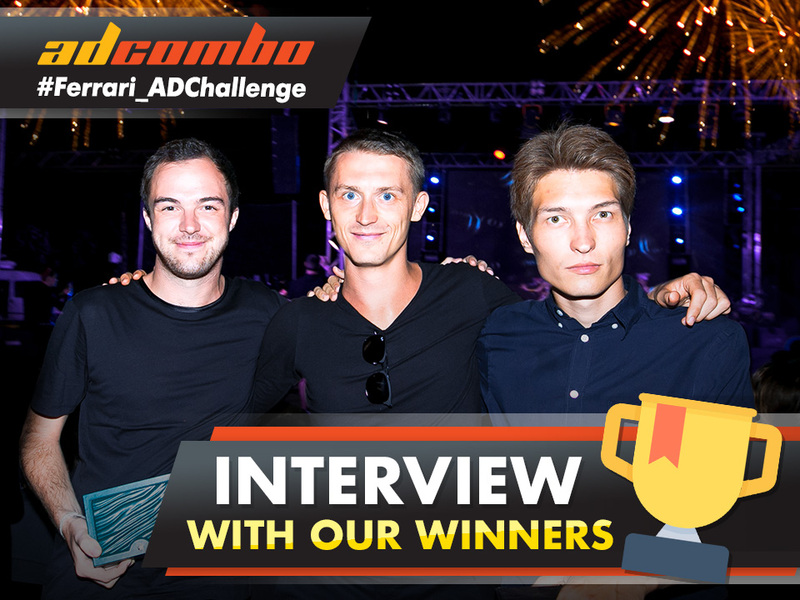 Interview with our winners.